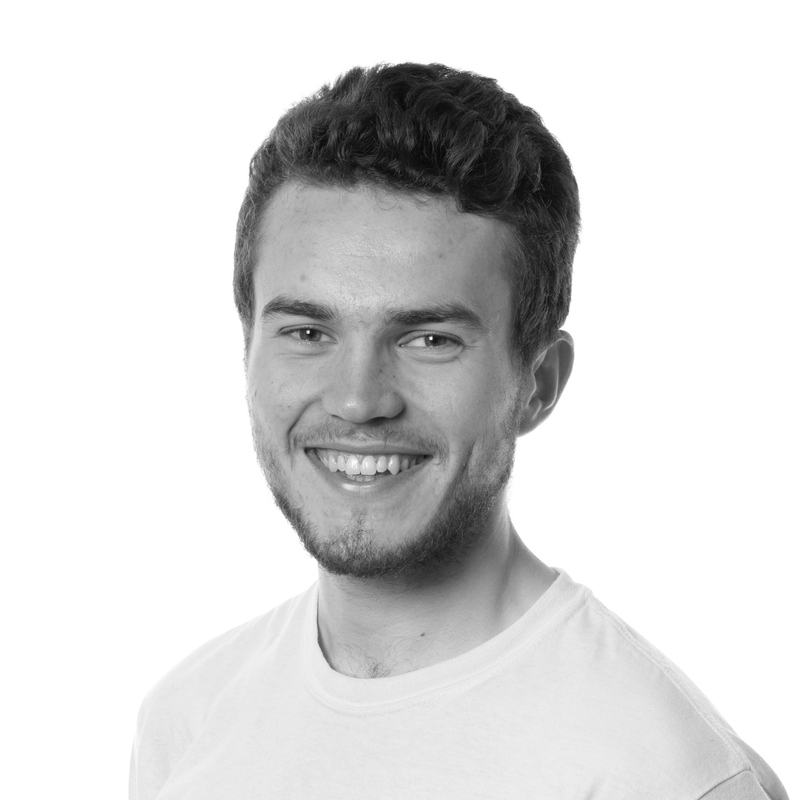 Tom is currently studying towards a Musical Theatre degree at Arts Educational Schools, London. He has just completed a run of Joseph and the Amazing Technicolor Dreamcoat at the Gaiety Theatre, in the Isle of Man and has performed in his hometown, Bishop’s Stortford, since the age of seven. Furthermore, Tom led a drama club for 11-15 year olds whilst at Sixth form and assisted in teaching 7-11 year olds at Alleycats, Song and Dance Club in Hertfordshire. He is also a qualified ski instructor. Tom is very excited to be starting with Yourstage to teach Saturday drama classes in Ealing.